In-vehicle technology seems to matter to consumers shopping for a new car, according to the GfK Automobility study released at CES. The majority (55%) of U.S. adults who plan to buy a new car say their vehicle choice will be influenced by technologies included in the car. Most (58%) say that integration with personal assistants like Amazon Alexa and Google Assistant will be a consideration. 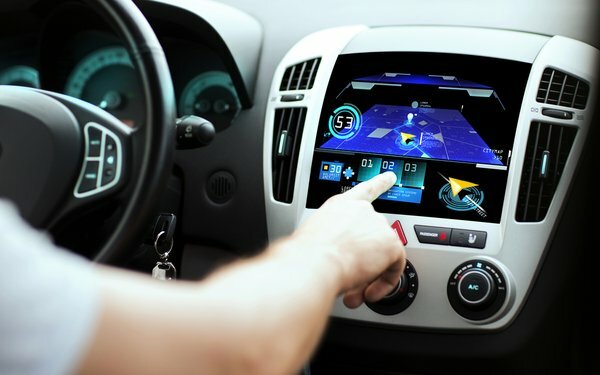 The technologies that appeal to intended car buyers are, in order, active safety, digital connectivity, infotainment, electric vehicles, autonomous driving, augmented reality and health and wellness. Fewer than a third (30%) of intended car buyers are comfortable with buying a fully autonomous vehicle, and 40% could accept a modest level of self-driving technology, according to GfK. The 35th annual automobility study is based on more than 500,000 interviews conducted annually by GfK. 3 comments about "In-Car Tech Matters To New Car Buyers: GfK". R MARK REASBECK from www.USAonly.US , January 9, 2019 at 10:20 p.m. Wishful thinking survey. Talk to real Americans , not computer geeks who go to electronic shows. I cry Bogus. Let's see the legit stats. R MARK REASBECK from www.USAonly.US , January 9, 2019 at 10:24 p.m.
Chuck Martin from Chuck Martin replied, January 10, 2019 at 9:52 a.m.
Based on a very large sample, Mark.